Performance opportunities are an important piece in the Reif Dance experience. Students participate in up to three full-scale performances each year on the Reif Stage. In addition, there are informal demonstrations, a Summer Showcase, and other outreach performances throughout the year. 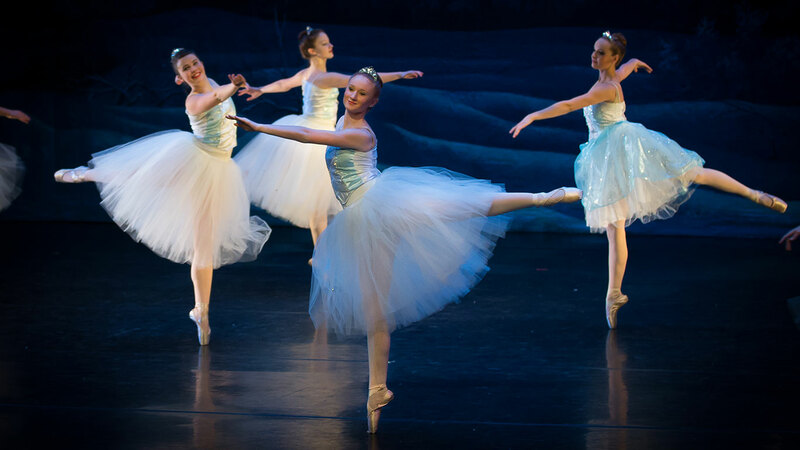 Students are also encouraged to observe other dance performances and regularly receive discounted tickets to see touring dance groups at the Reif Center.